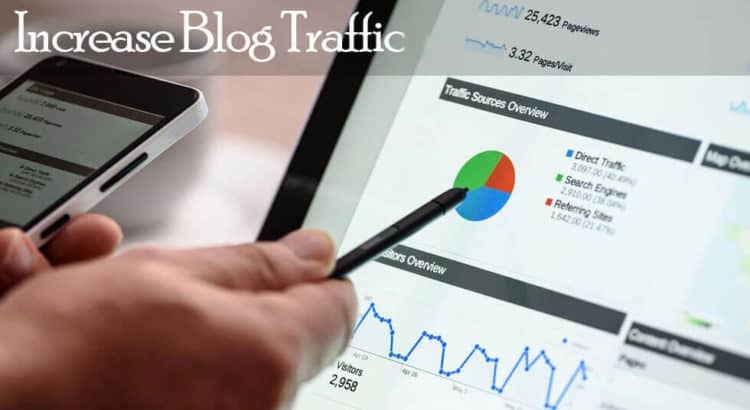 Are you looking ‘Missing a temporary folder’ on your WordPress site? This error will not allow you to update images, update themes and plugins, or update WordPress core. 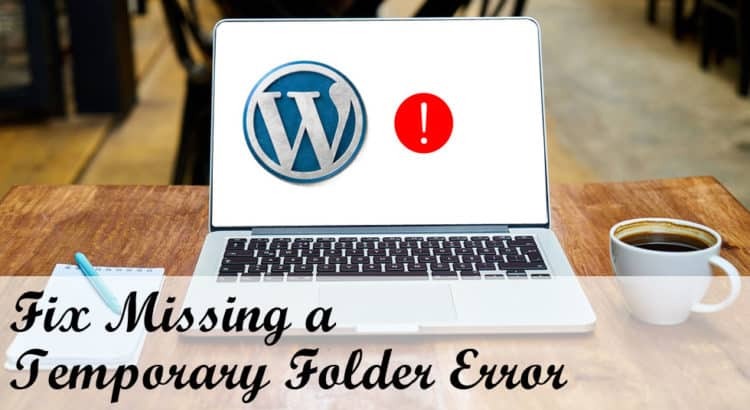 In this article, I will explain you how to easily fix “Missing a temporary folder” error in WordPress. 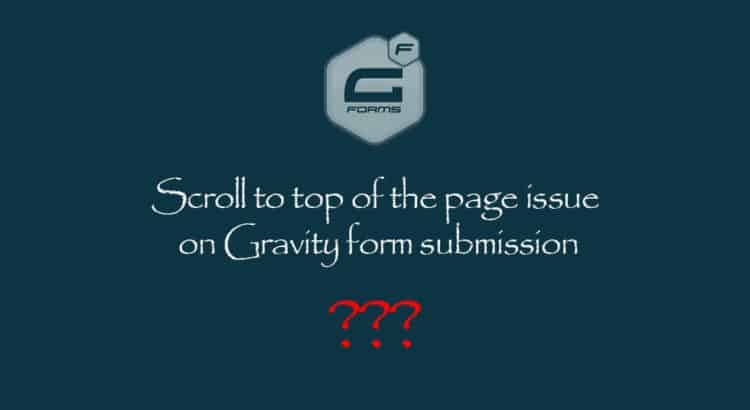 What is the Reason for the ‘Missing a Temporary Folder’ Error in WordPress?